Cute condo located in the Cambridge Condominium Complex. 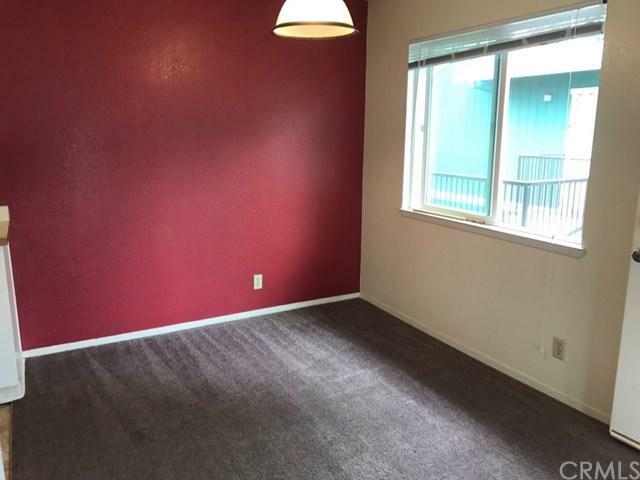 This upstairs unit has a private balcony and sits in great location in the back of the complex, next to the bike bath that leads to the campus. Large living space, kitchen is semi-open to the living room and dining area and features an eating bar. Bedrooms have spacious closets and dual sinks in the bathroom. Stackable washer and dryer is included. Close to shopping, restaurants and campus. 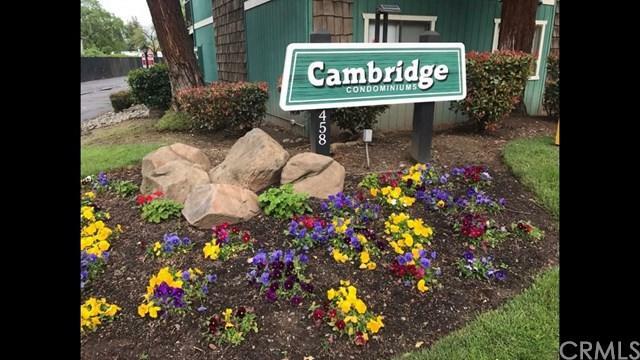 Cute condo located in the Cambridge Condominium Complex. 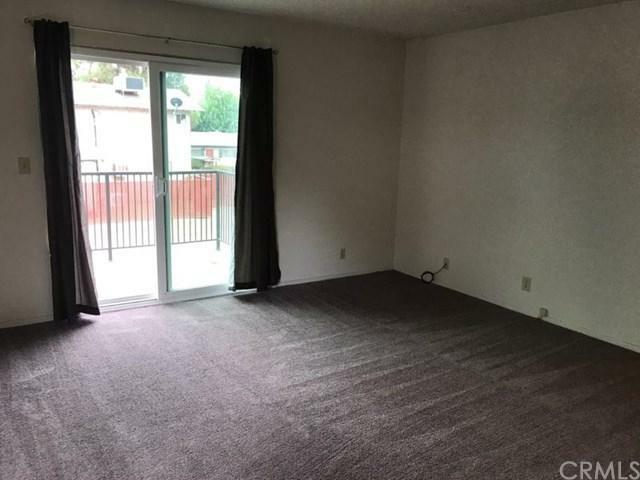 This upstairs unit has a private balcony and sits in great location in the back of the complex, next to the bike bath that leads to the campus. Large living space, kitchen is semi-open to the living room and dining area and features an eating bar. Bedrooms have spacious closets and dual sinks in the bathroom. Stackable washer and dryer is included. 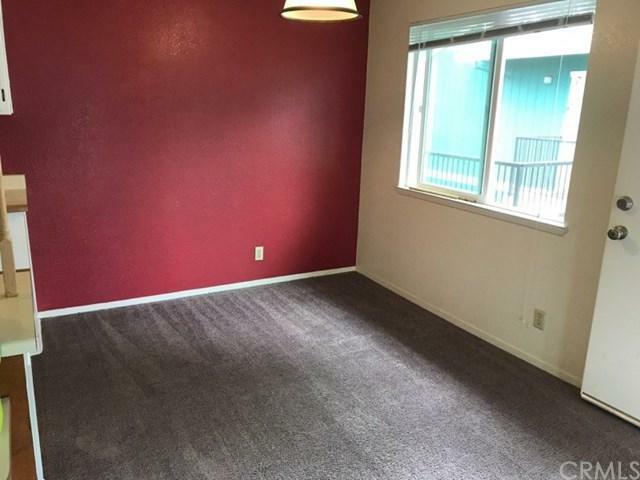 Close to shopping, restaurants and campus. Listing provided courtesy of Parkway Real Estate Co.. Listing information © 2019 San Diego MLS, Inc.